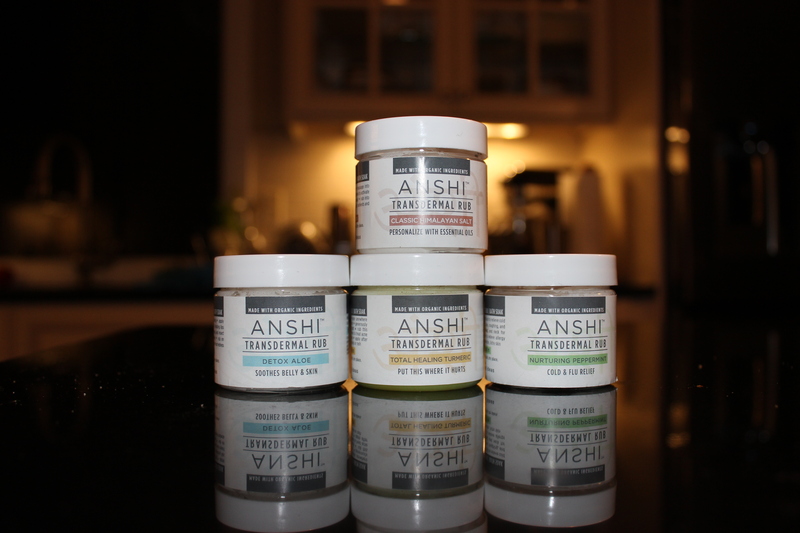 ANSHI is the new line of rubs will be available focusing on topical and transdermal applications providing the benefits of direct application and delivery into the central nervous system while reducing side effects. ANSHI is hyper-focused direct application methods of natural medicine delivery. For the health conscious consumer, pregnant buyer or cancer-survivor – ANSHIoffers a safe alternative to harmful toxins found in skincare. ANSHI is hyper-focused direct application methods of natural medicine delivery. This means concentrated essential oils and gels are whipped with a 3-blend oil carrier containing coconut oil, castor oil and vitamin e oil combined with Himalayan salt activate in minutes instead of the 45 minutes to be ingested orally. Each rub can be used wet or dry and replace dozens of products used in health and beauty from supplements to skin-care lotions. Product Ingredients: ANSHI believes in the power of natural ingredients, which can gently and effectively fight pain and swelling, to speed healing of the skin, to poor circulation, to headaches.